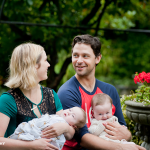 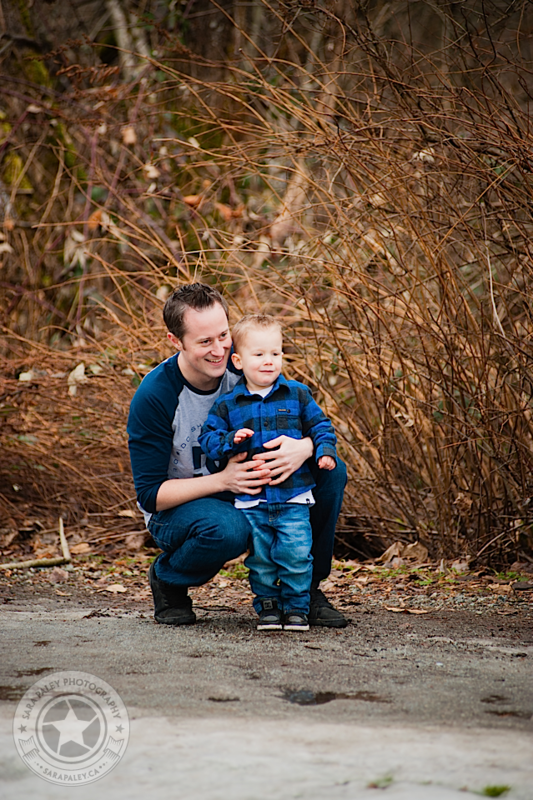 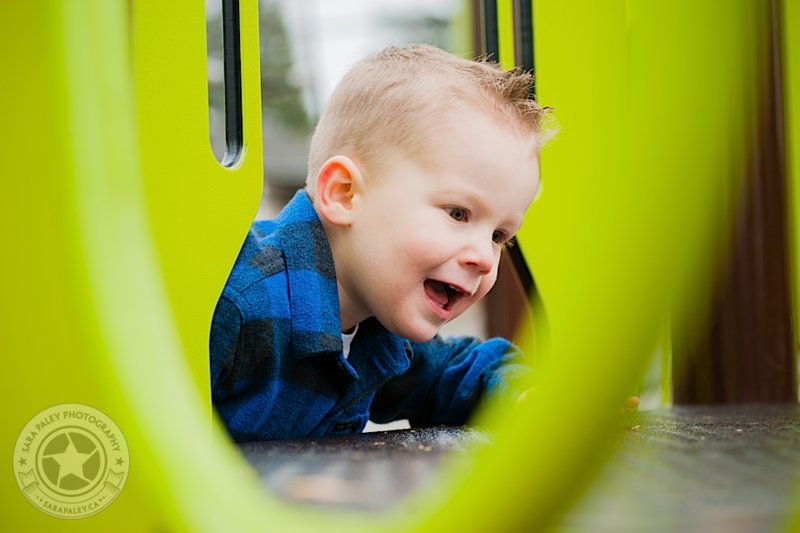 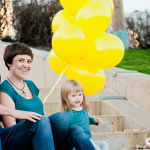 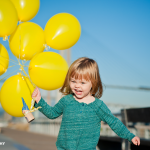 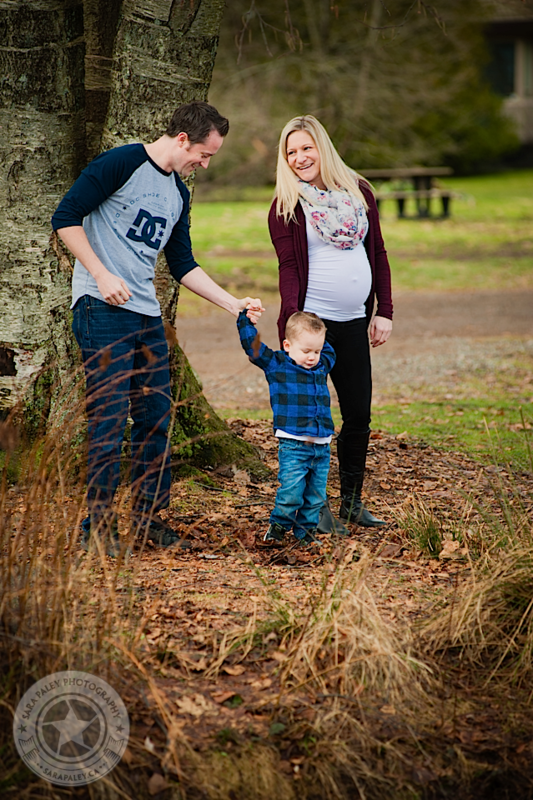 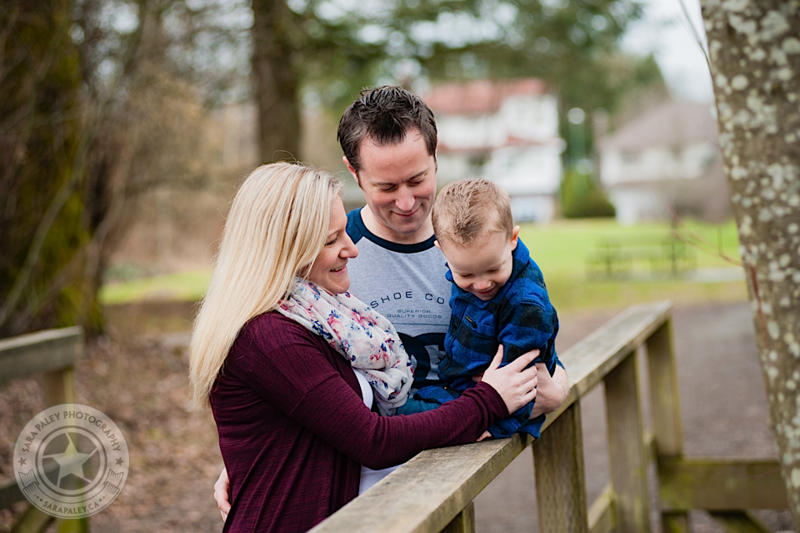 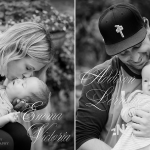 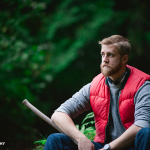 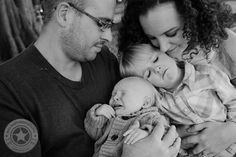 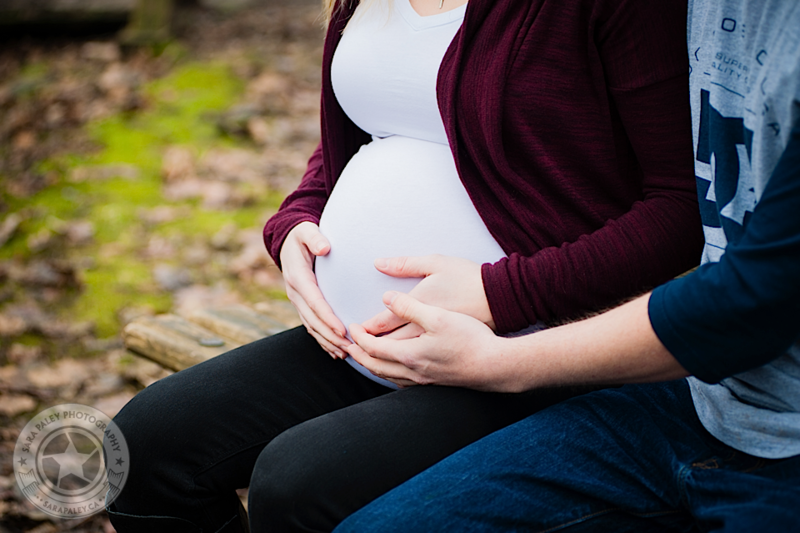 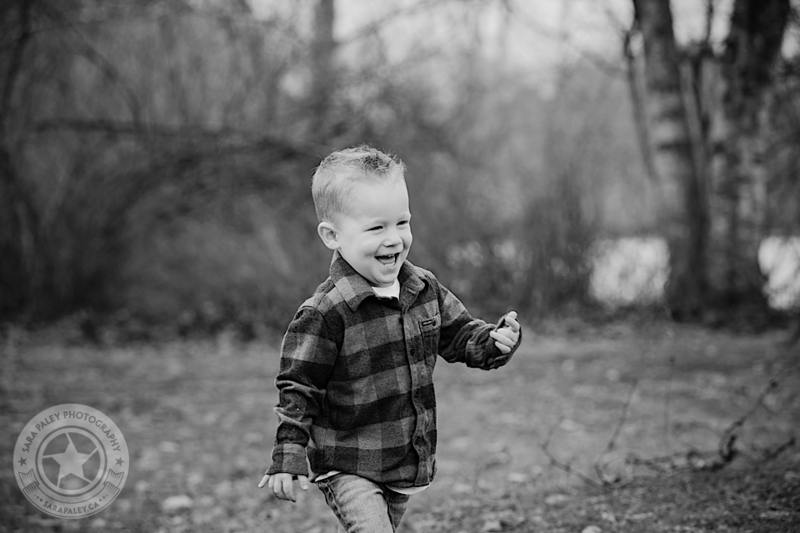 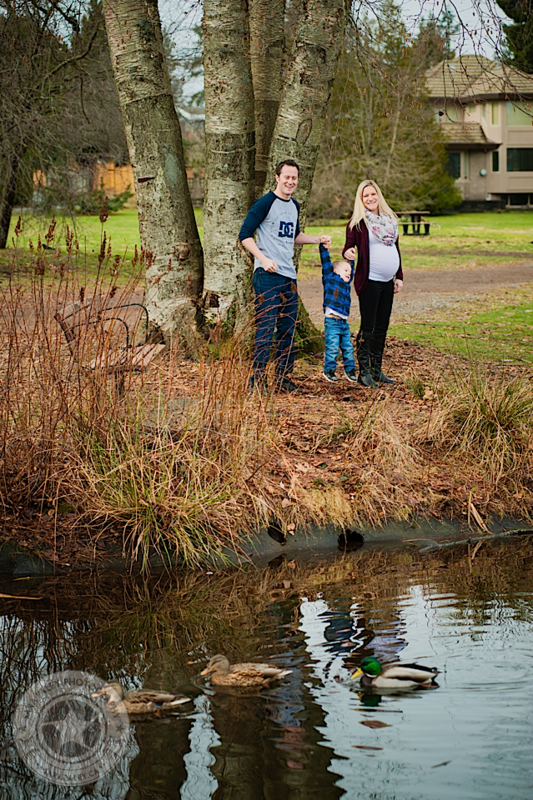 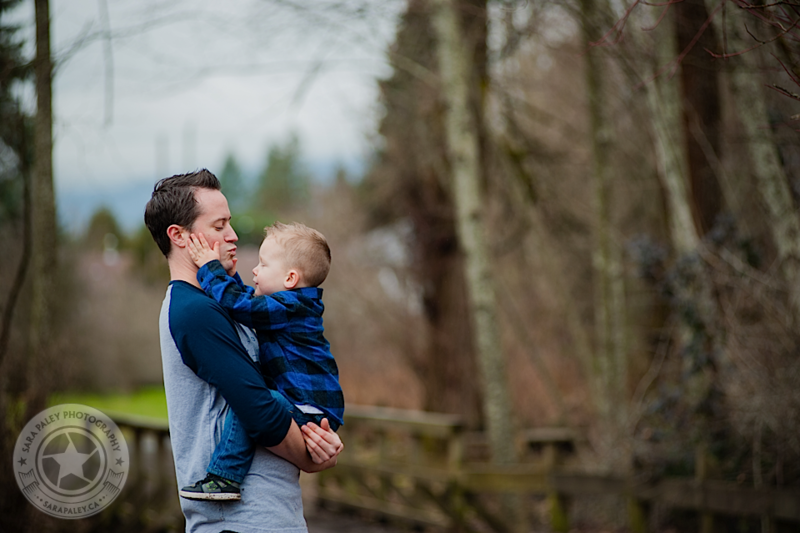 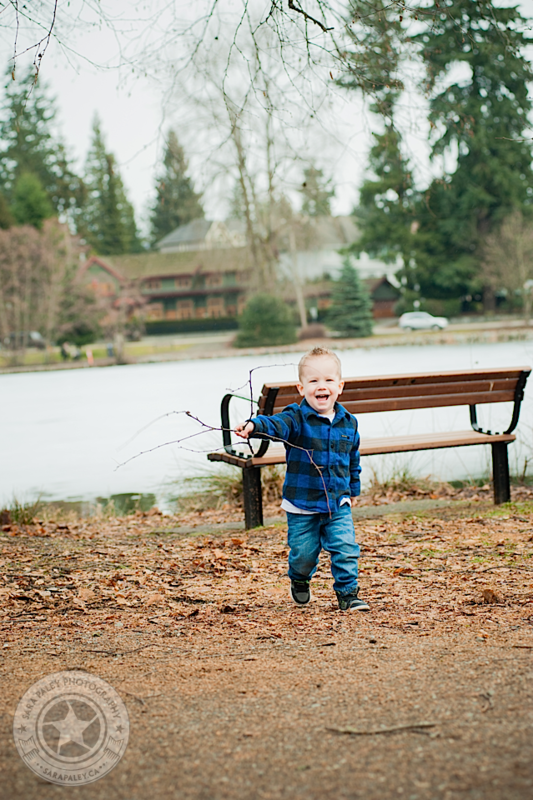 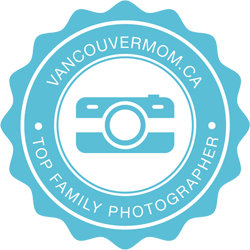 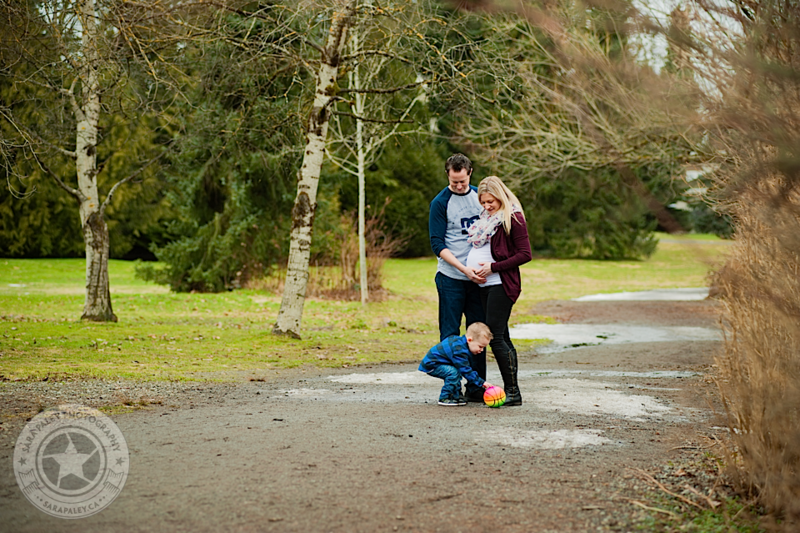 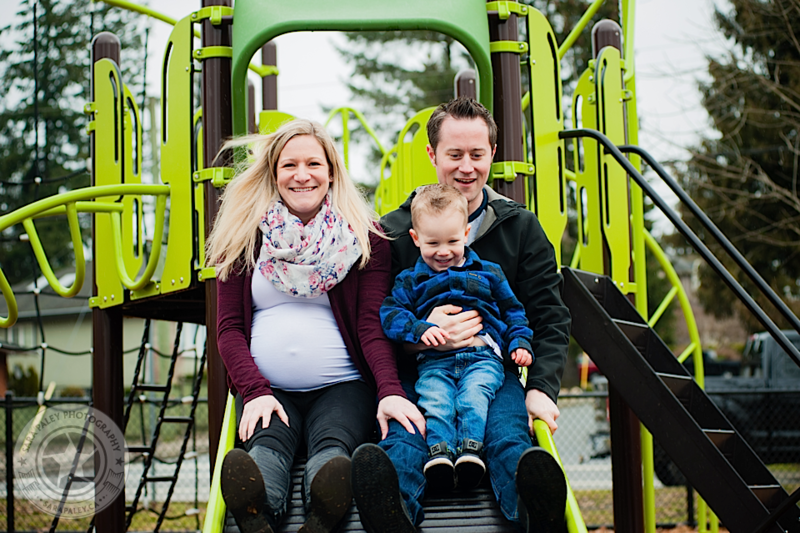 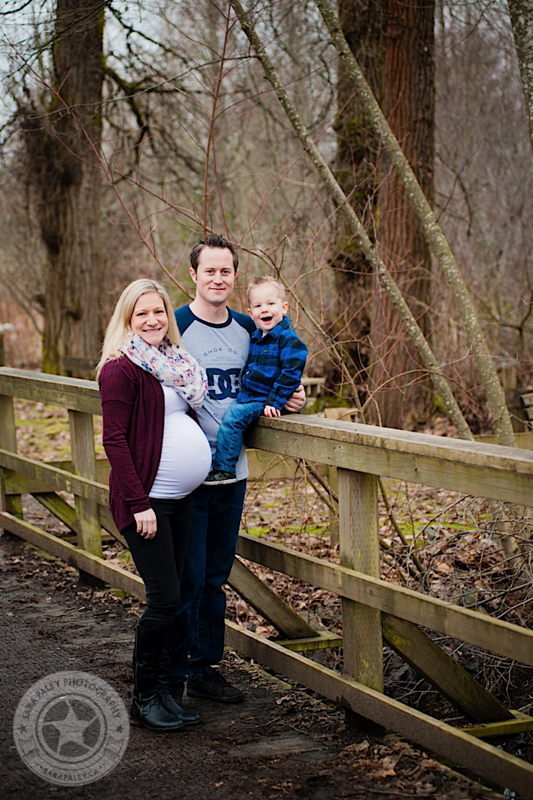 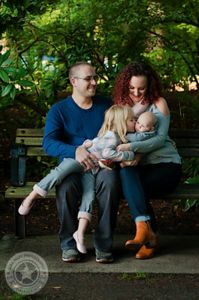 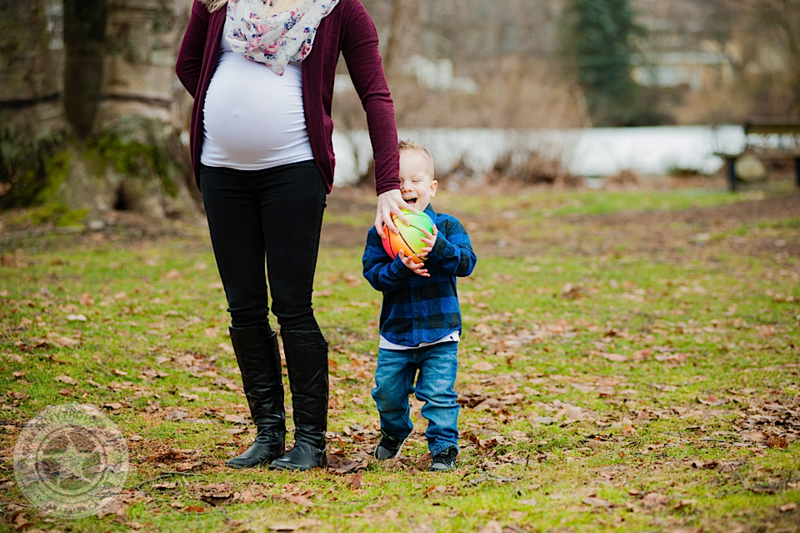 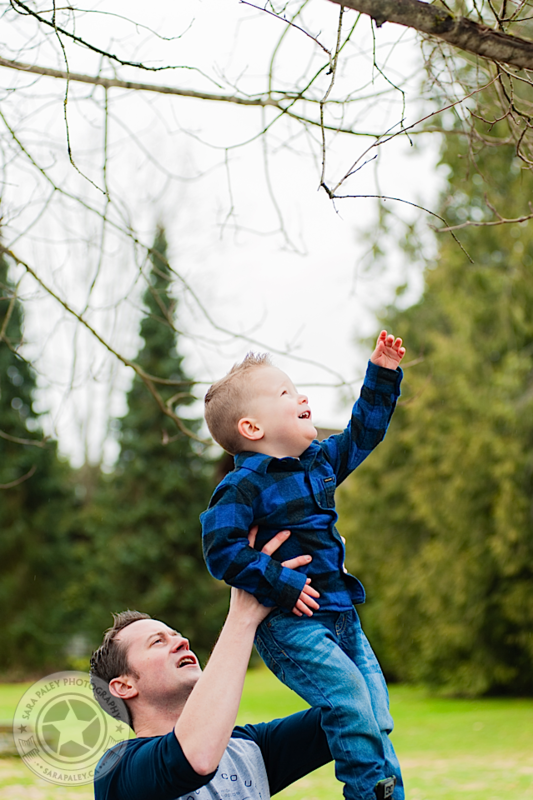 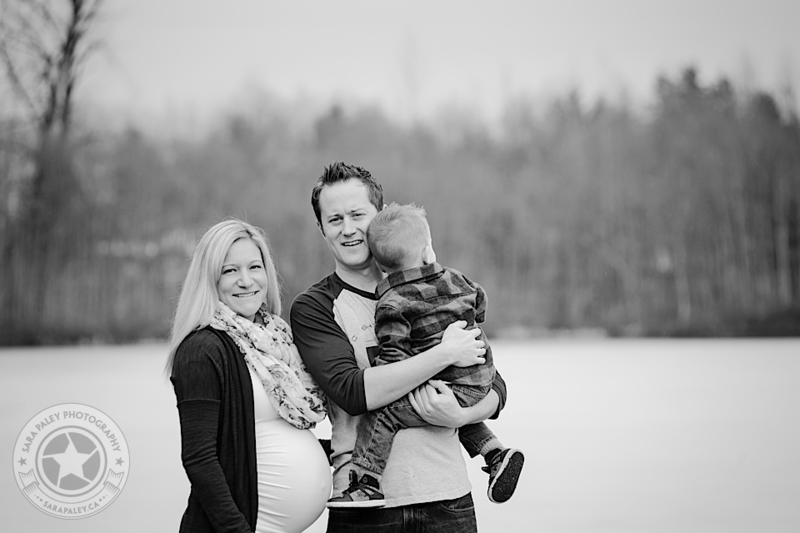 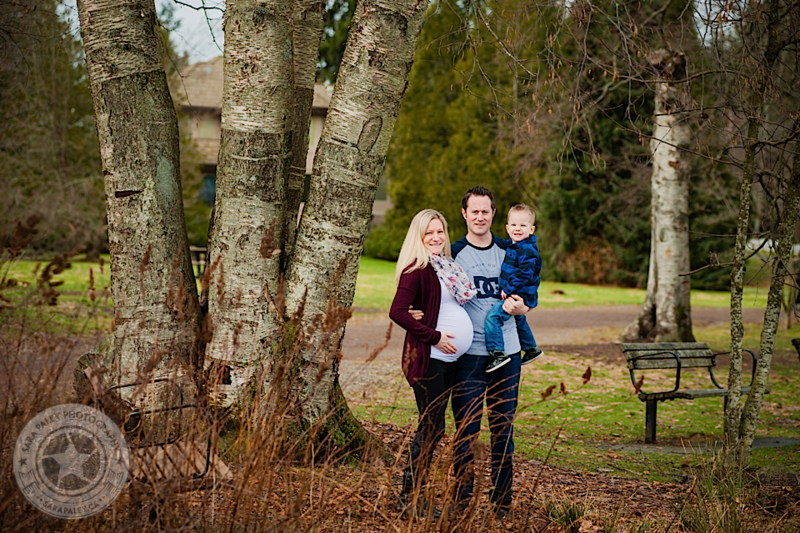 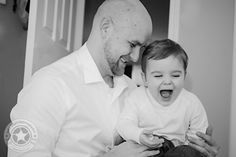 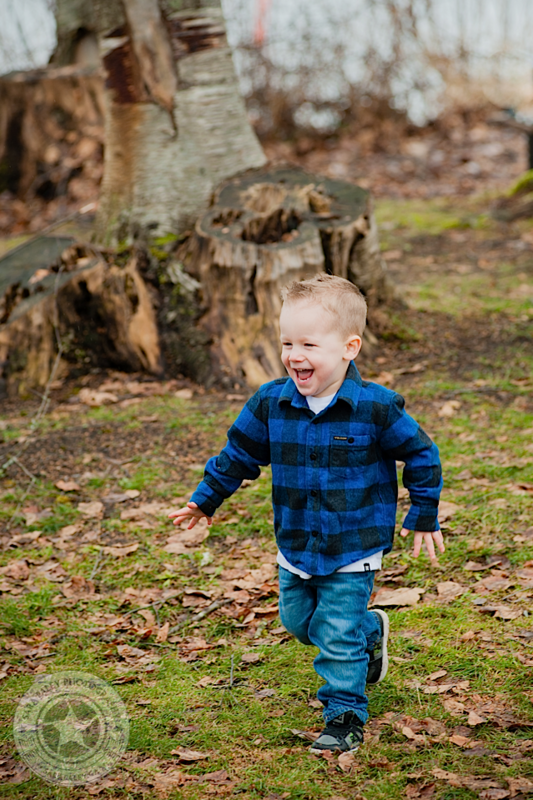 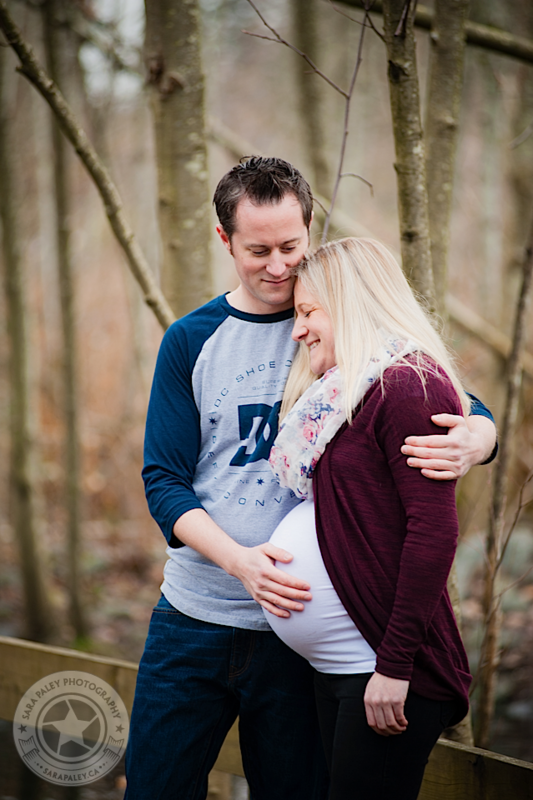 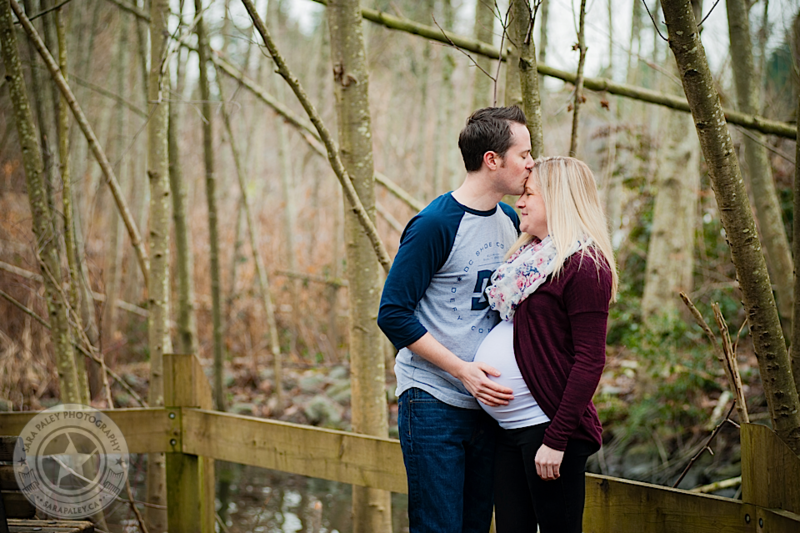 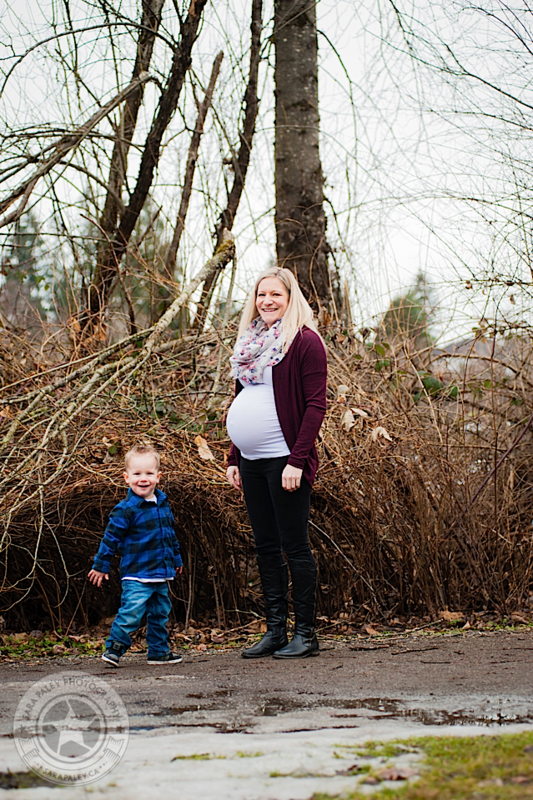 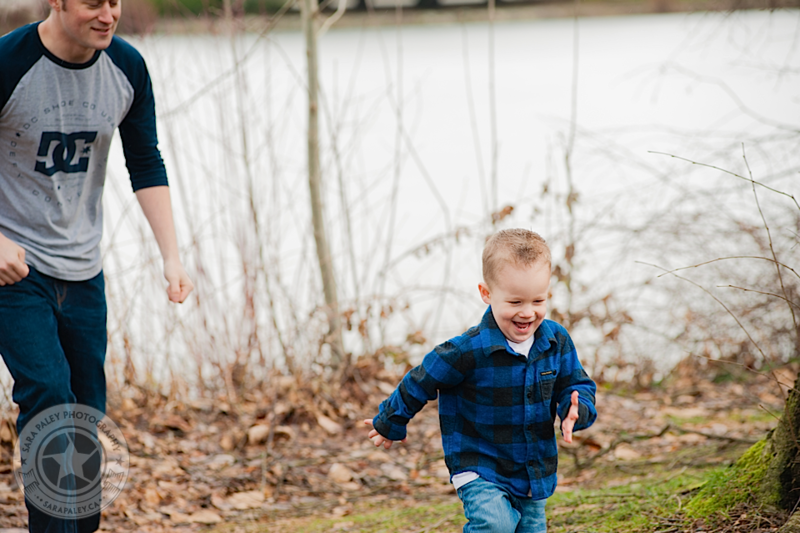 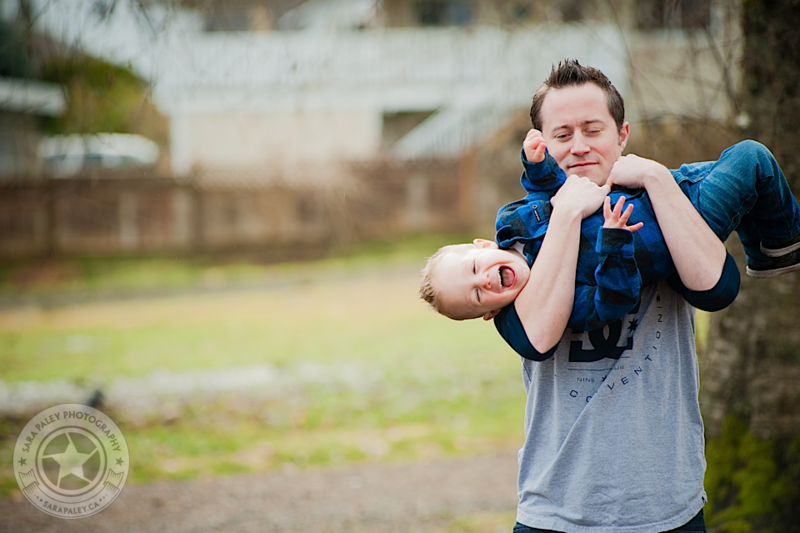 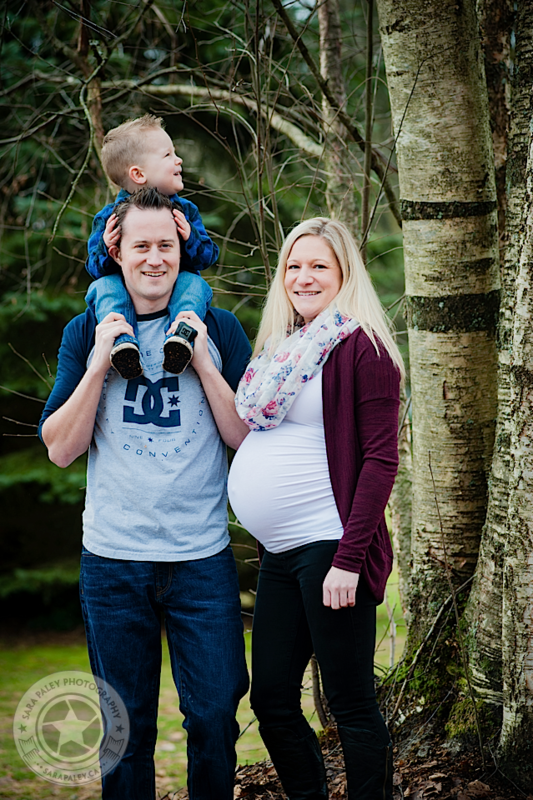 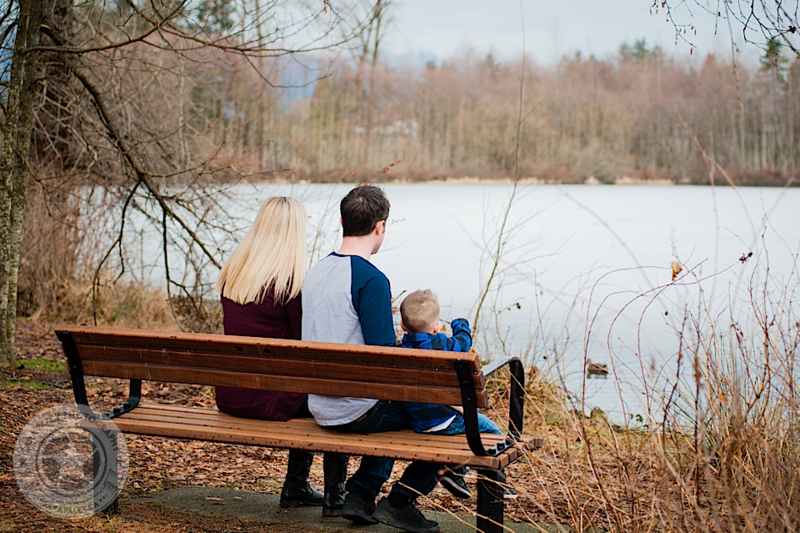 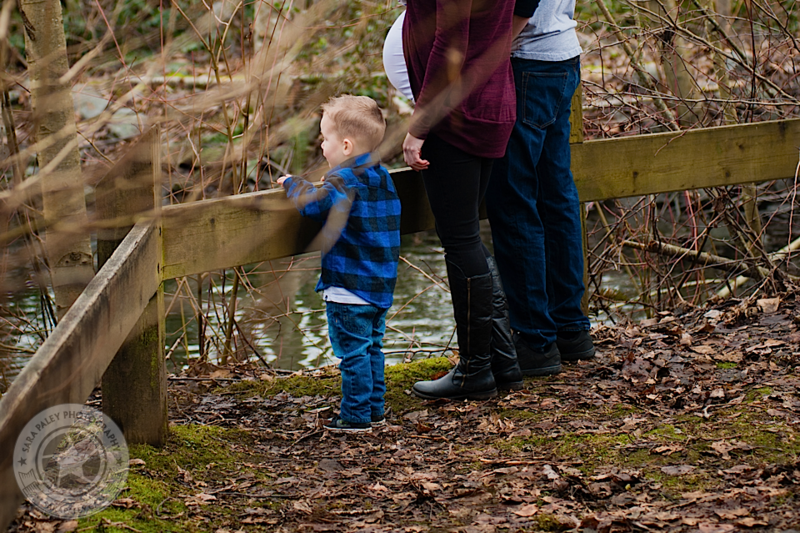 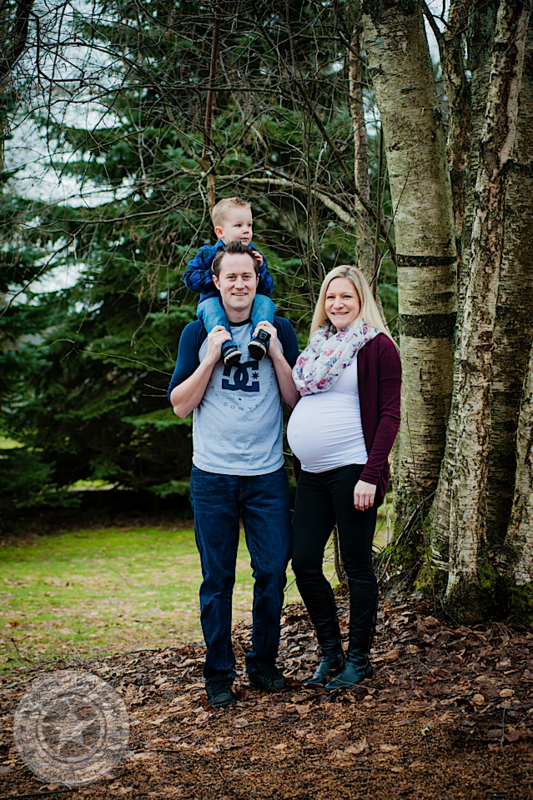 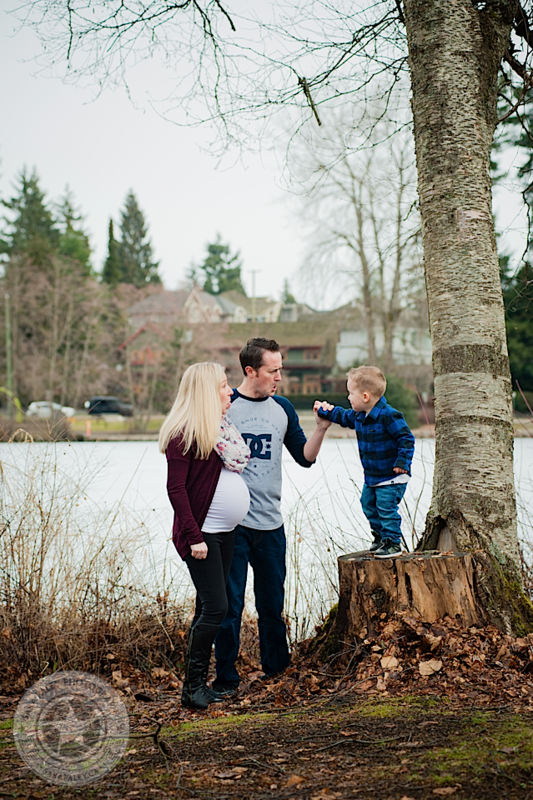 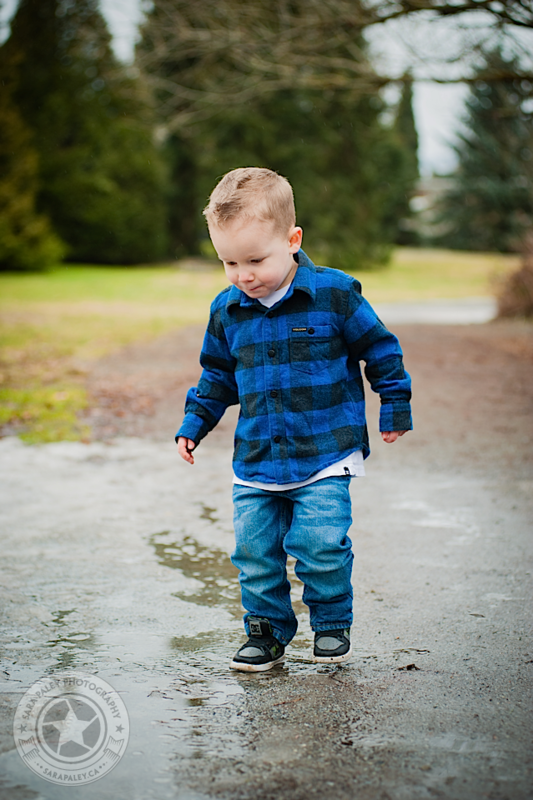 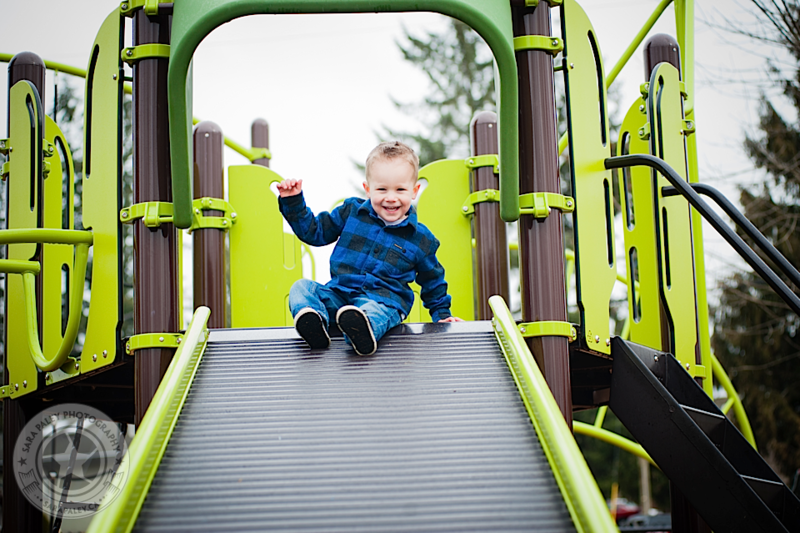 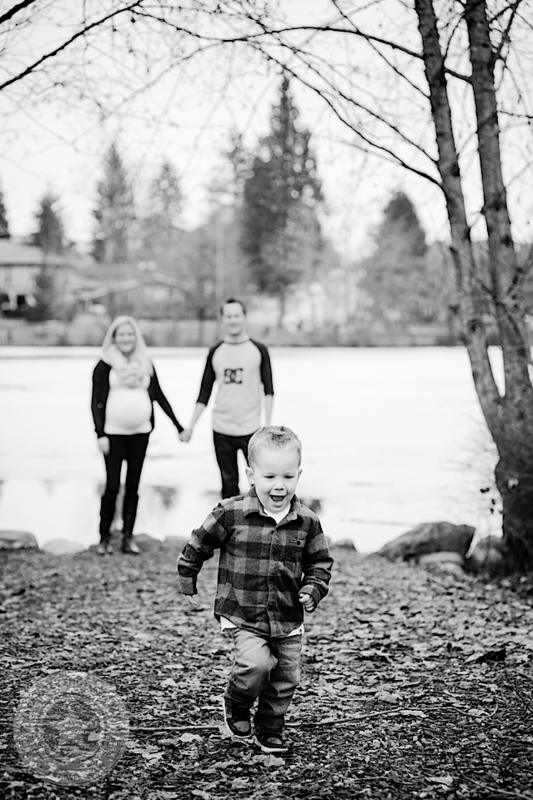 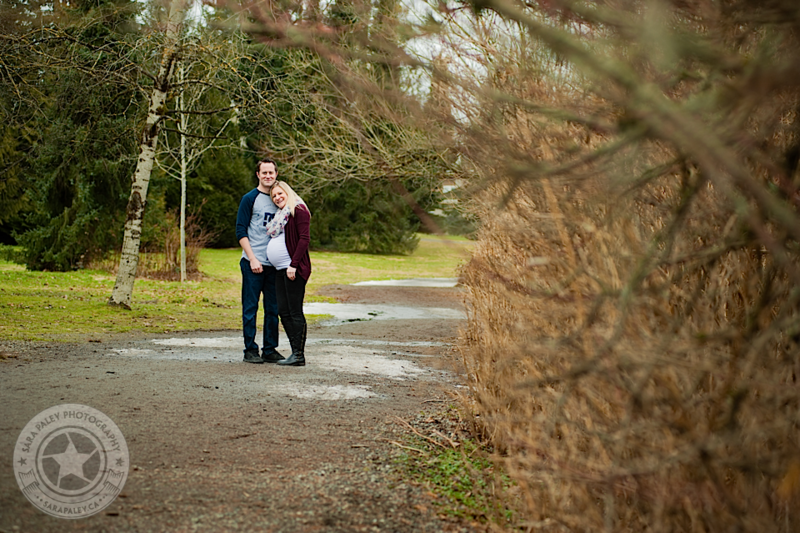 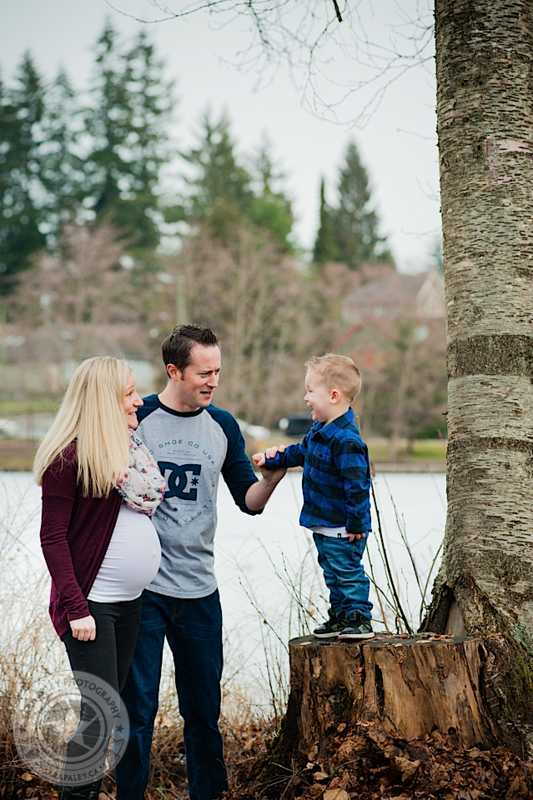 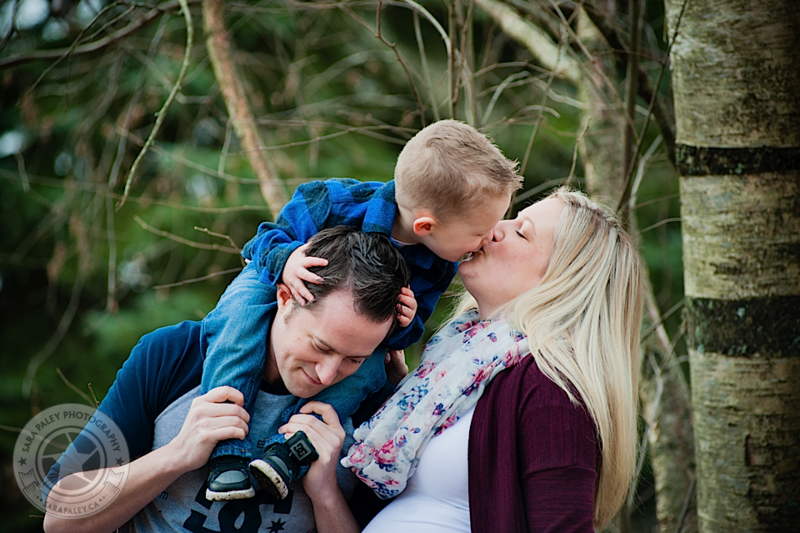 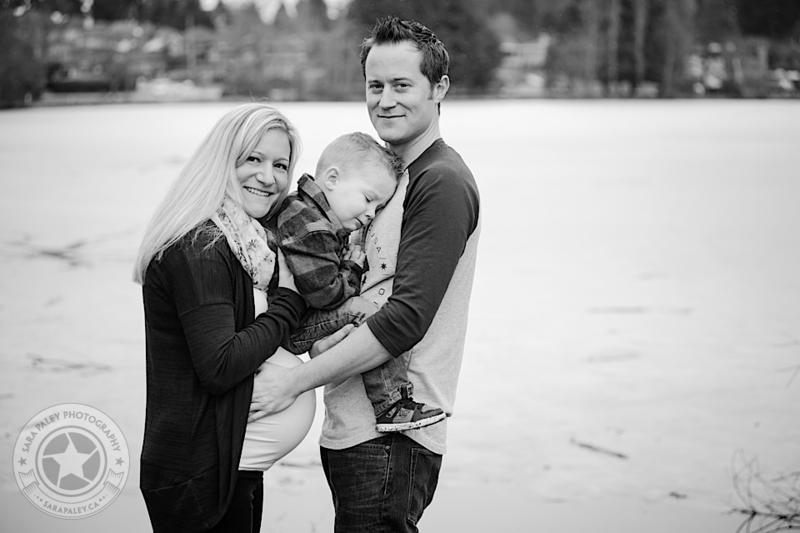 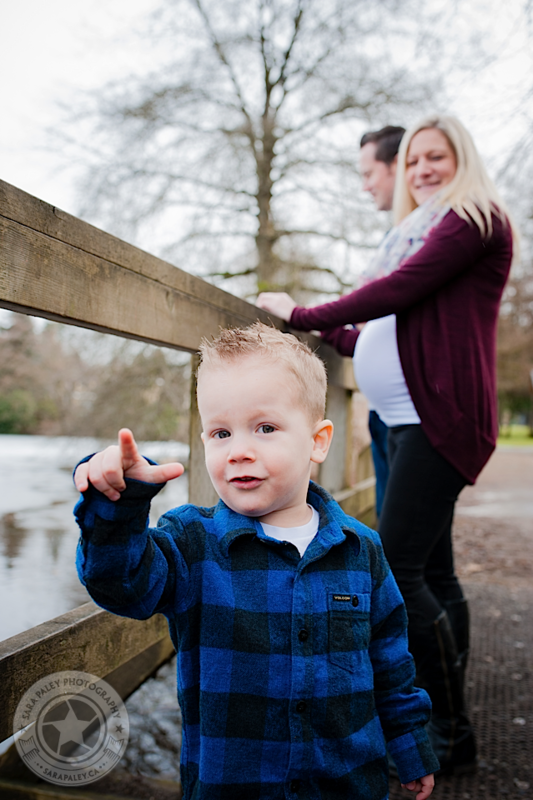 For these maternity family portraits, Ryland was running around and being silly at Como Lake Park in Coquitlam. 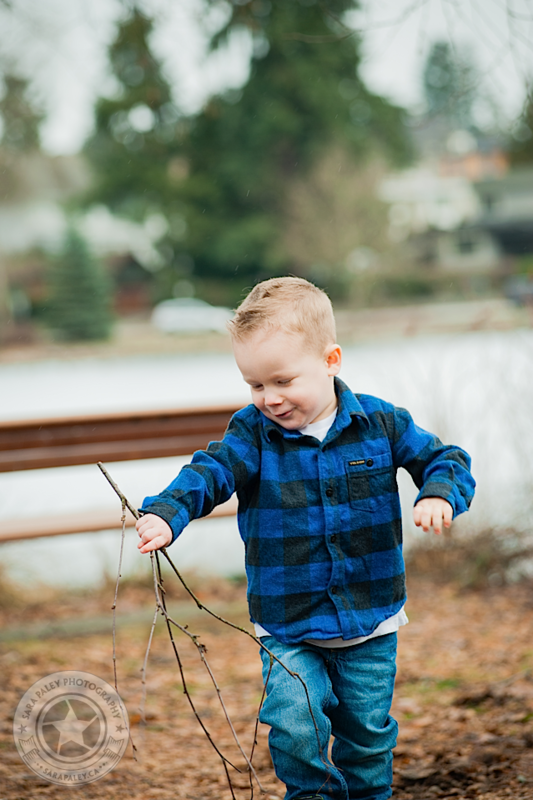 He liked finding sticks in the shape of spiders and playing with mom and dad. 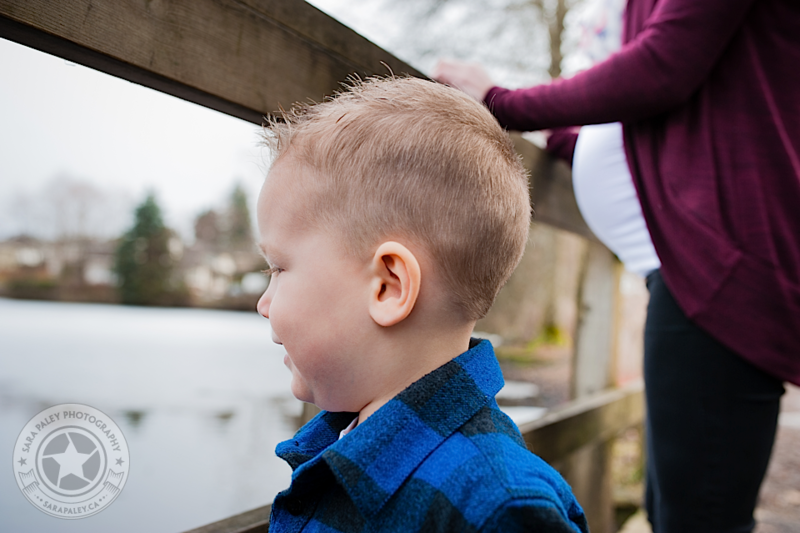 Ryland is excited about being a big brother very soon! 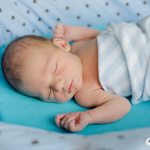 Meet his new sibling here! 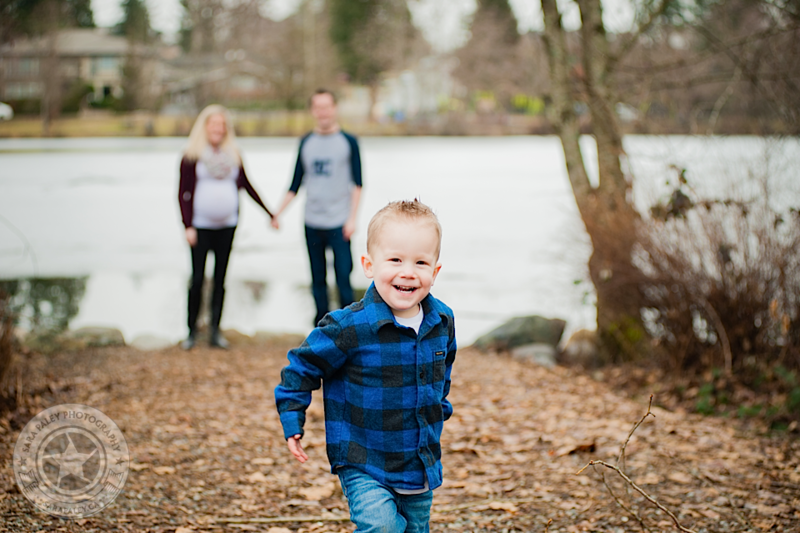 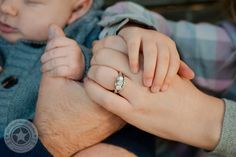 Go back in time a few years when Ryland turned one!